The Thornhill Aquifer Protection & Awareness Project is sponsored by the CEED Centre Society and funded in part by an RBC Blue Water Community Action Grant. 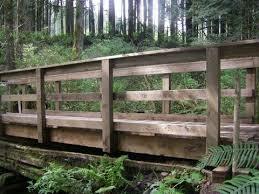 The project will be implemented by the Thornhill Aquifer Protection Study (TAPS) group to raise awareness about groundwater protection in the Thornhill area of Maple Ridge, B.C. As part of the project, TAPS is creating opportunities to educate residents about groundwater management, securing wells and operating septic systems. An educational website is the main focus of the project and can be found here. 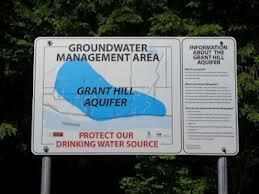 The Grant Hill (Thornhill Aquifer) is one of three bedrock aquifers in the Fraser Valley. The thin soil cover over this bedrock aquifer classifies it as highly vulnerable to contamination. The majority of the recharge for the aquifer is supplied by a 100-plus year old native tree canopy, which is found on the upper third of Grant Hill. This recharge area captures, filters and slowly releases rainwater into the bedrock aquifer providing clean drinking water for Thornhill residents, who use it for domestic and agricultural uses. There are more than 400 active wells on the hill, including both shallow and deep (75+m) drilled wells. Unsecured wellheads pose a risk of contamination to the aquifer because they are a direct pipe into the groundwater. 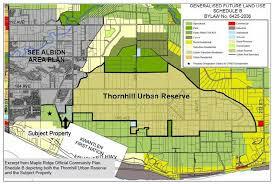 The Thornhill Aquifer Protection Study (TAPS) is a project involving residents of the Thornhill, or Grant Hill, area of Maple Ridge, B.C. TAPS was started by Betty and Klaus von Hardenberg, who live and make a livelihood growing plants and produce on the hill. Area residents depend upon groundwater and septic systems for their drinking water and waste water treatment. The TAPS participants have conducted annual water quality and quantity tests since 2006 at their own expense to establish baseline data for the aquifer. 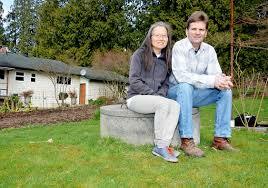 And they have educated the community on the recommended procedures for operating wells and septic systems.